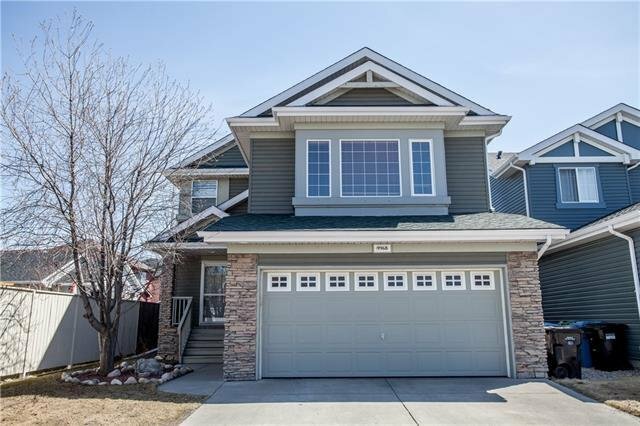 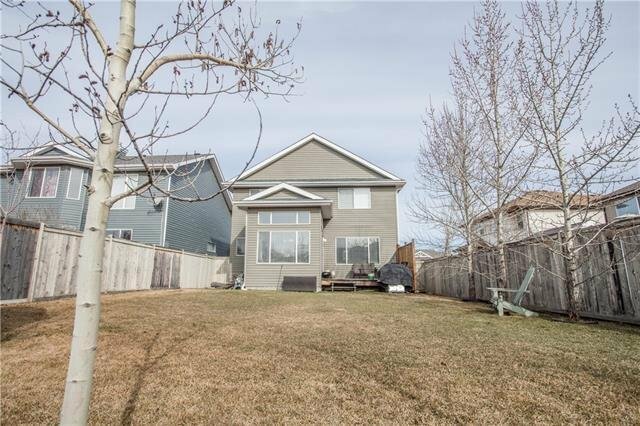 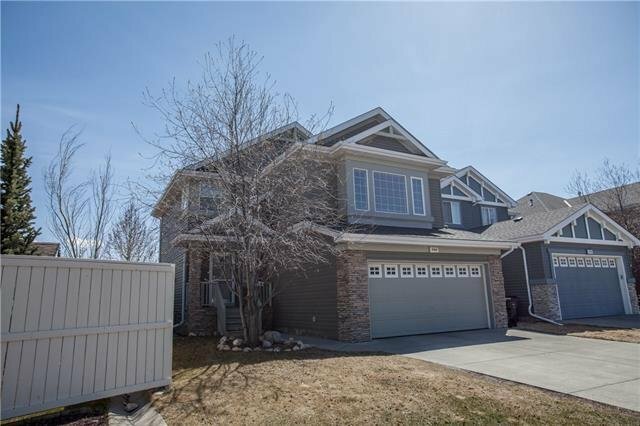 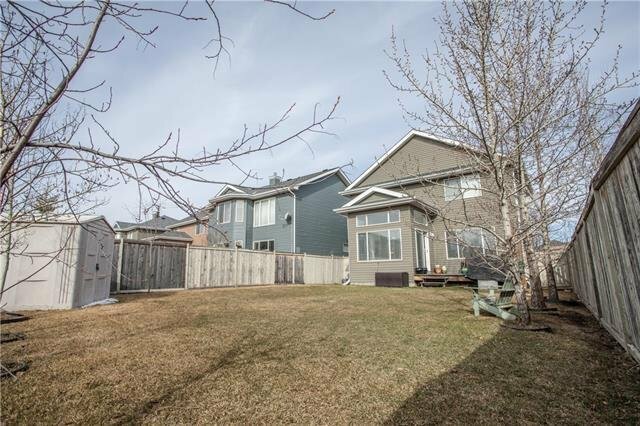 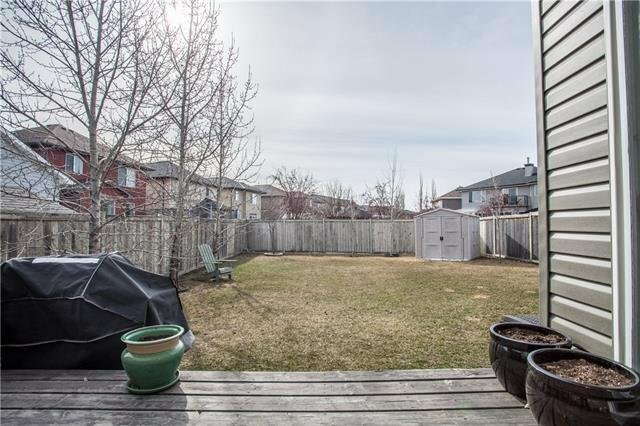 9968 Royal Oak Way NW, Calgary - 3 beds, 4 baths - For Sale Janet Preston/John (J.R.) Rogers - DISCOVER REAL ESTATE LTD. 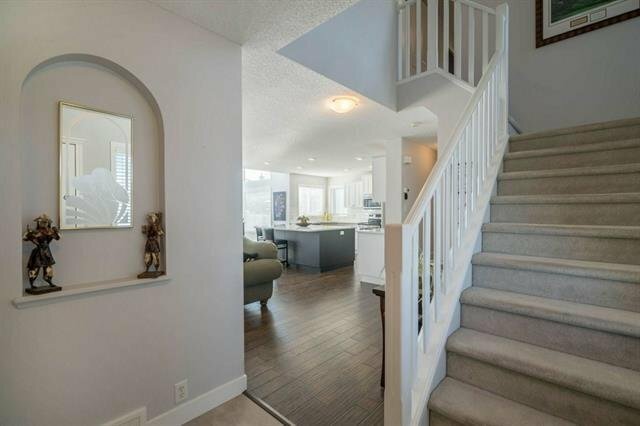 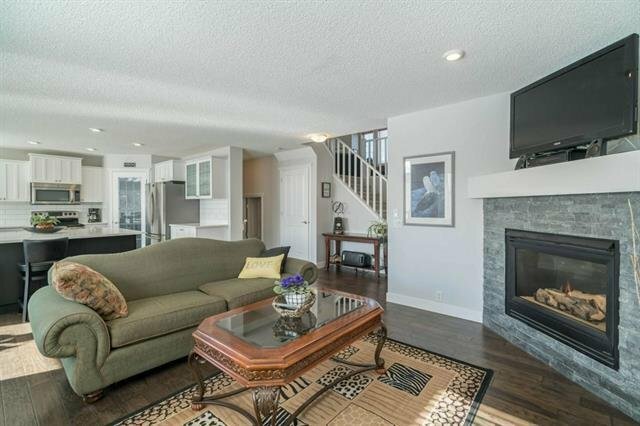 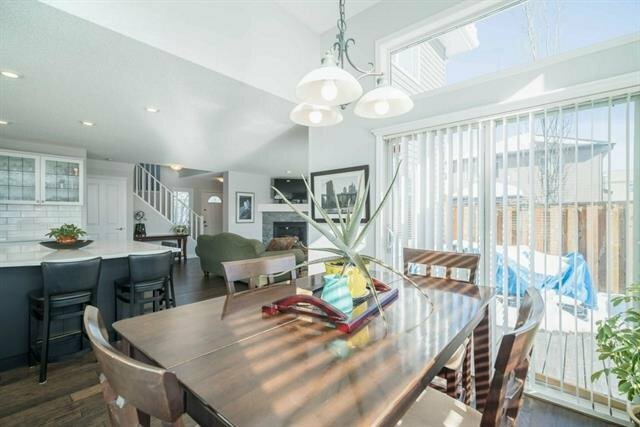 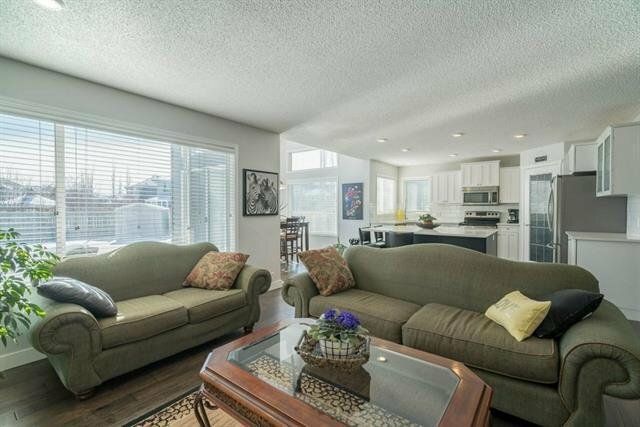 Outstanding 2 storey family home situated on a large lot in desirable Royal Oak. 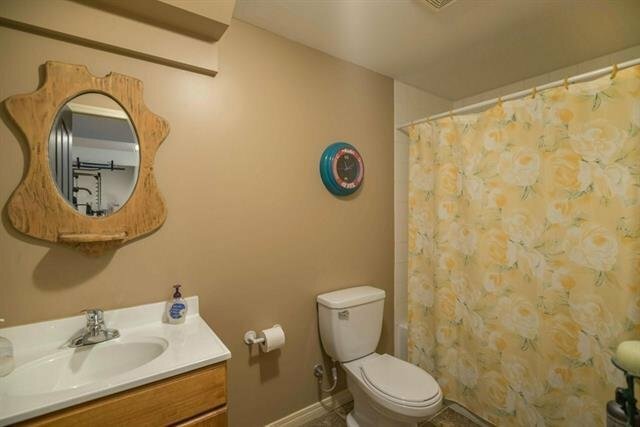 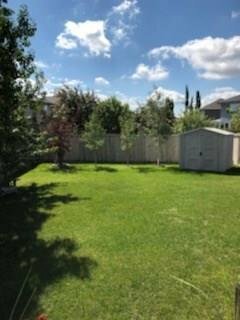 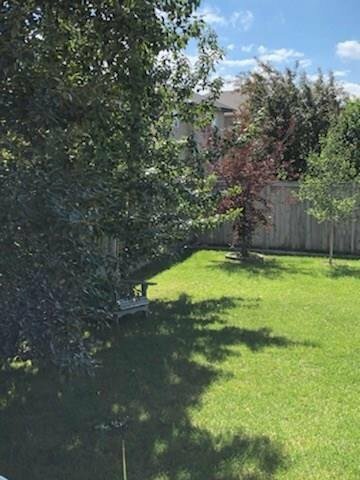 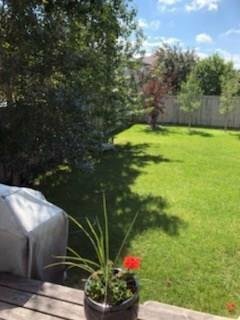 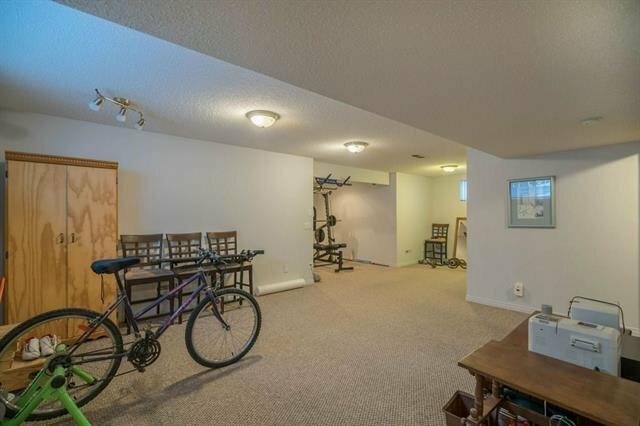 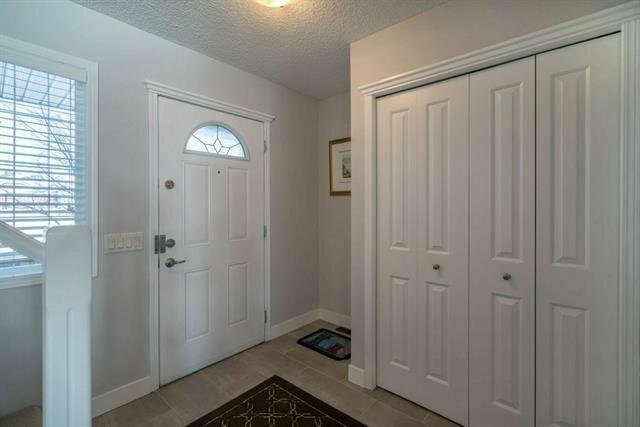 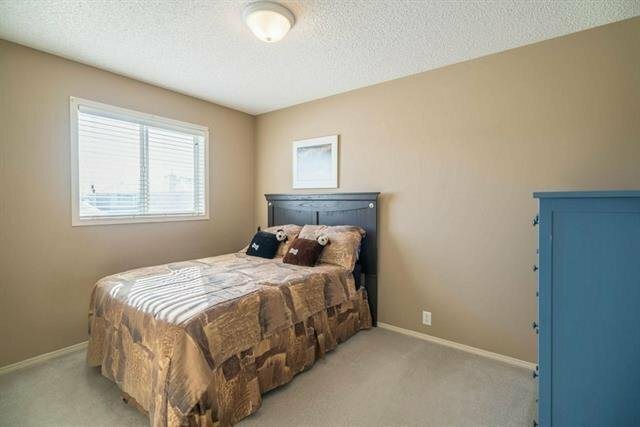 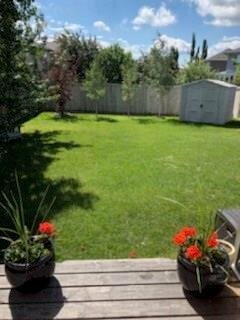 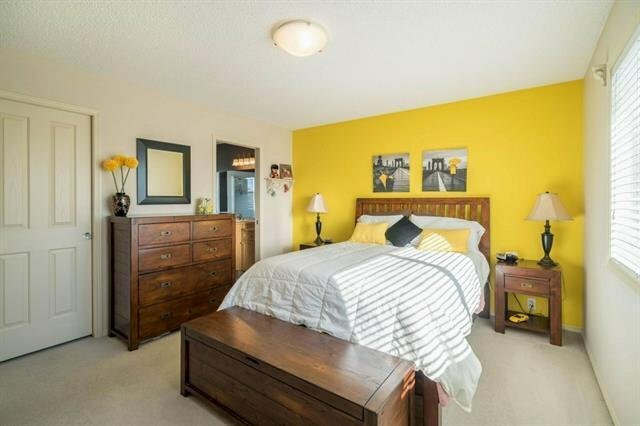 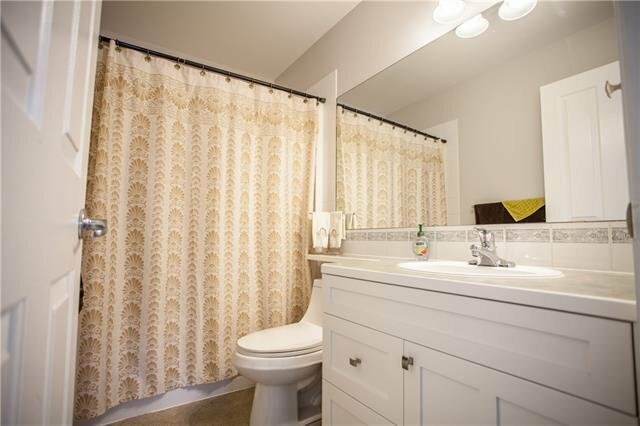 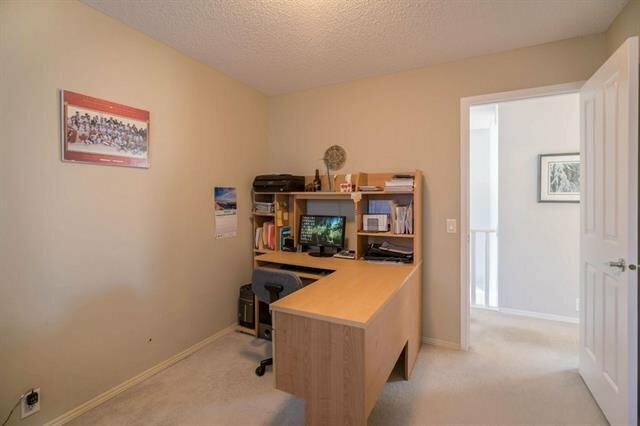 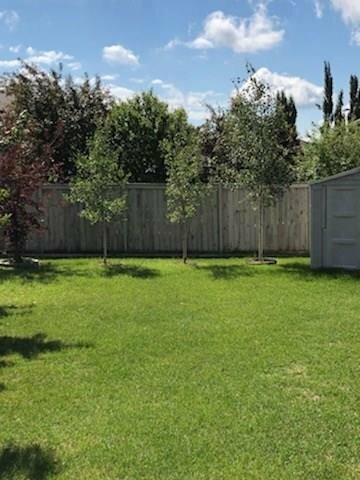 Walking distance to schools, public transit and close to shopping! 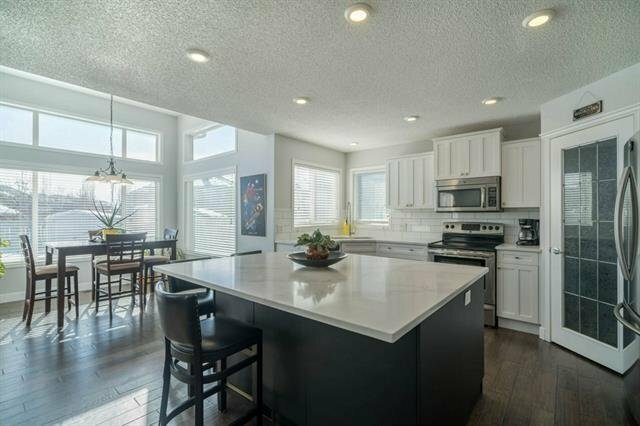 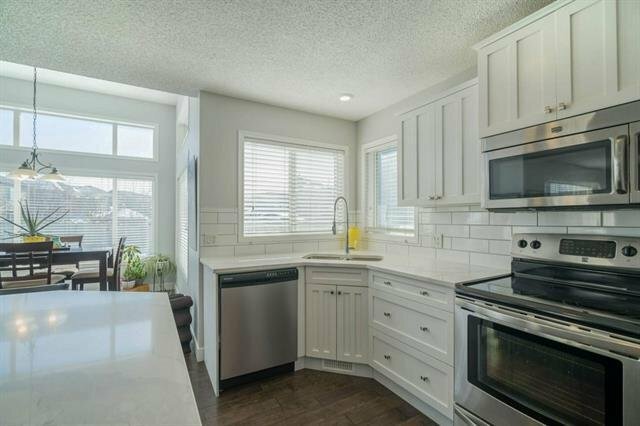 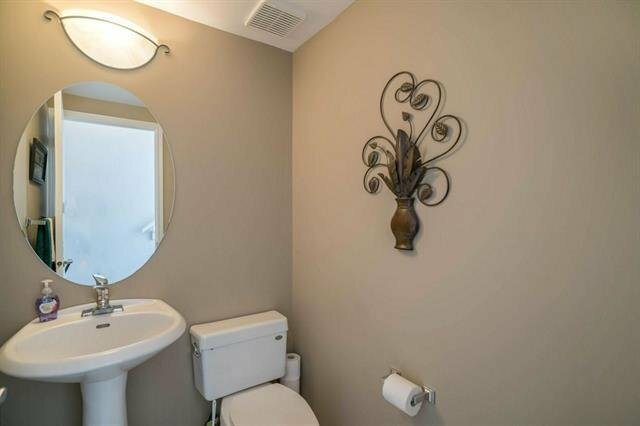 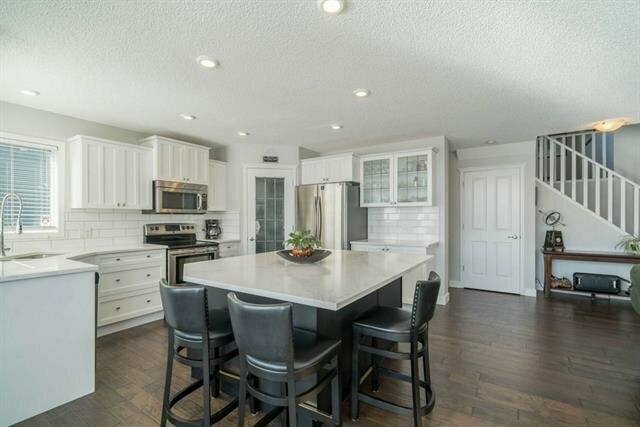 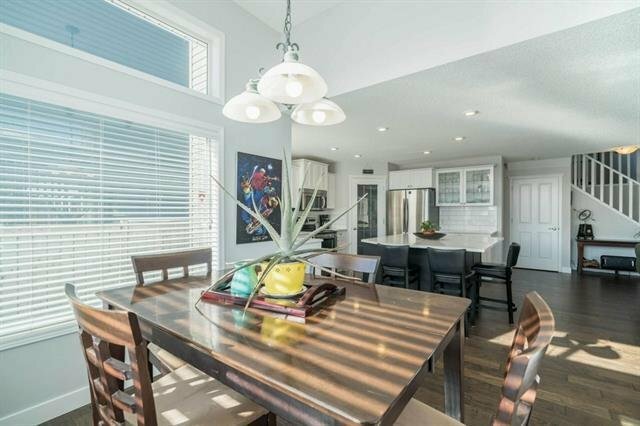 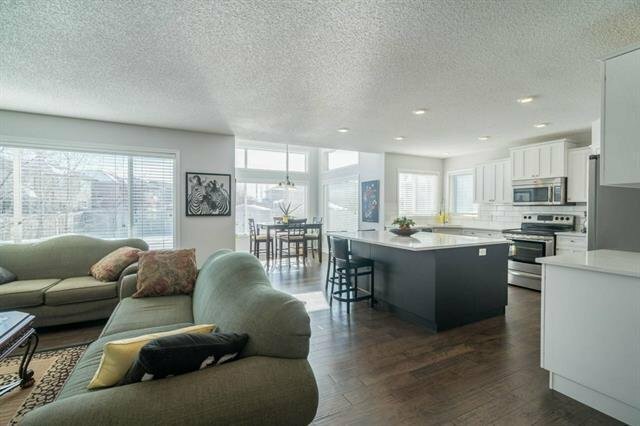 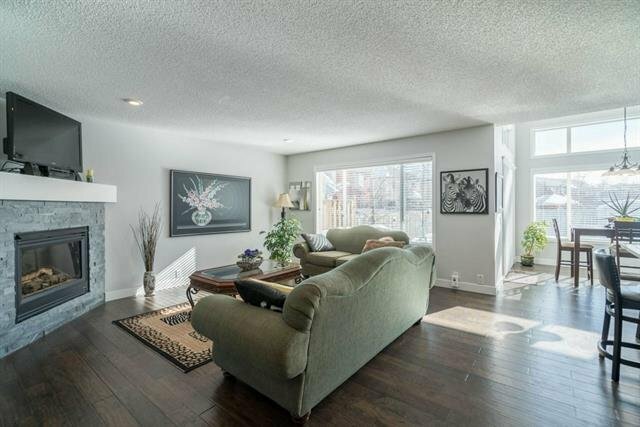 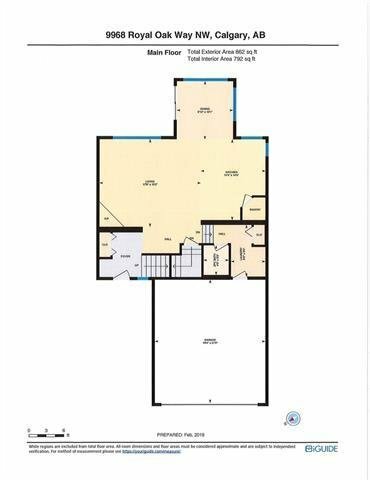 The recently renovated main floor has dark stained engineered hardwood, deluxe kitchen, with new large centre island w/ room for bar stools, two toned cabinets, stainless steel appliances and quartz countertops. 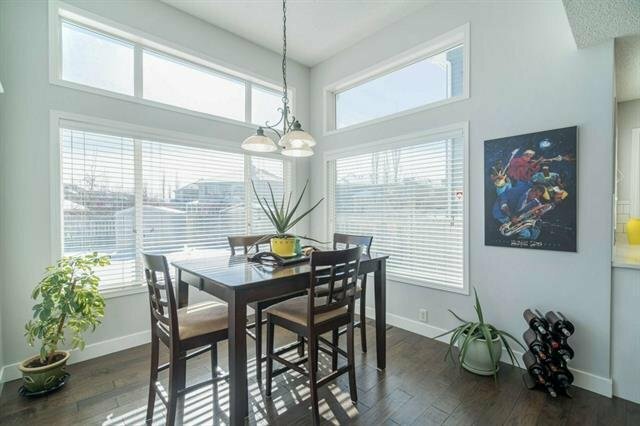 Bright dining nook with high ceiling, and tons of natural light. 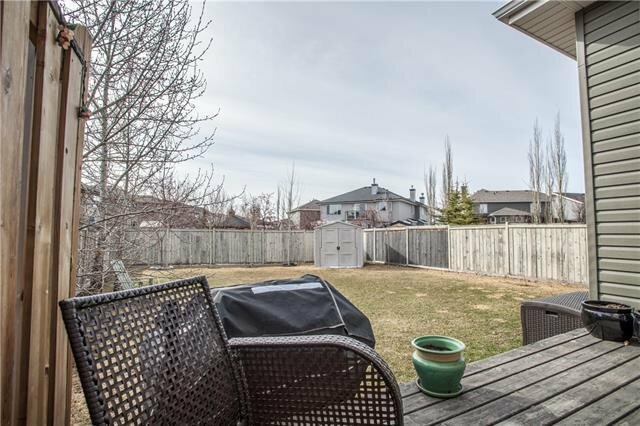 The sliding glass doors open up to your south facing deck w/ stairs down to the fully fenced in yard, beautiful leaf trees with underground sprinkler system. 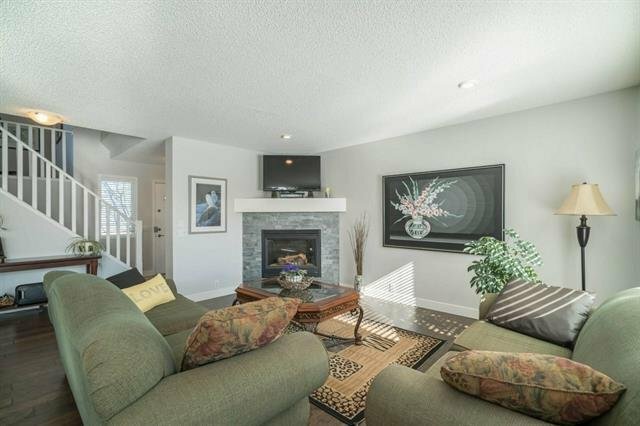 A corner fire place keeps you cozy in the freshly painted living room. 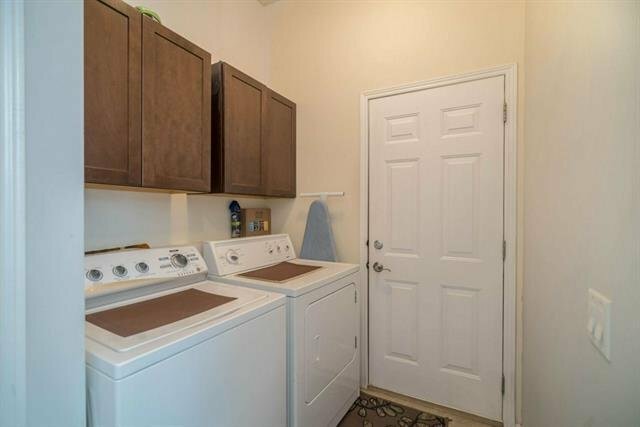 Half bath and laundry complete the main floor. 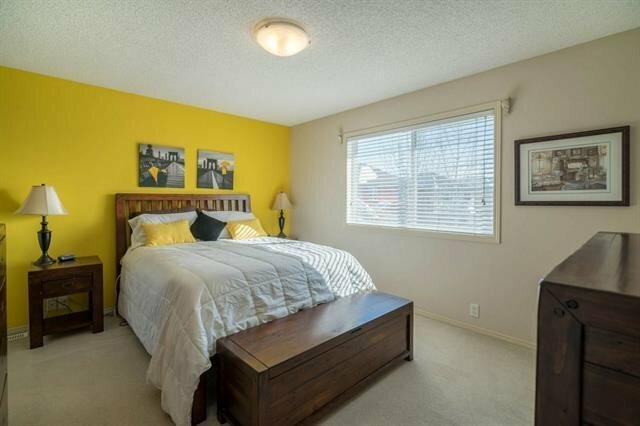 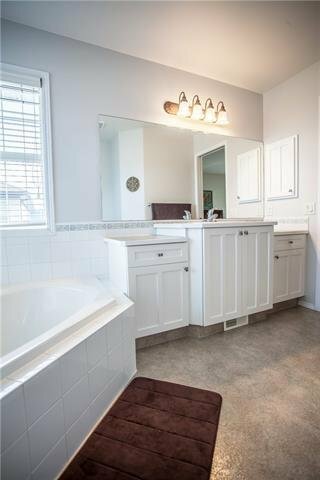 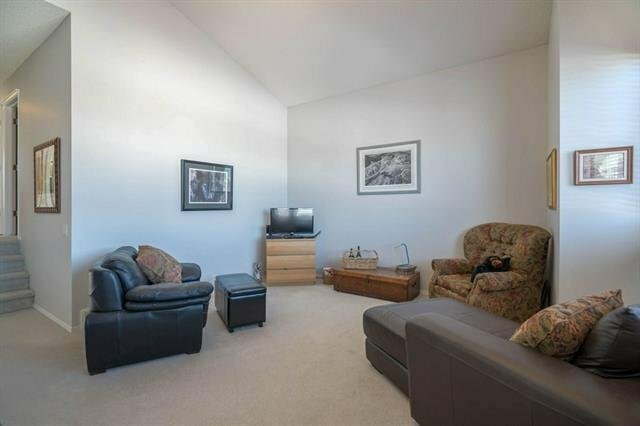 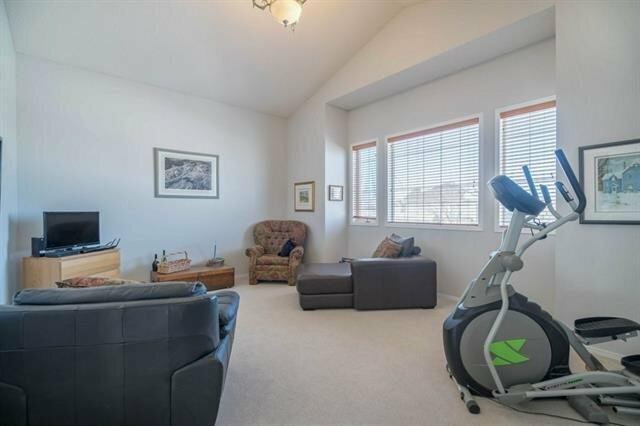 Upstairs you will find a huge multifunctional bonus room w/ vaulted ceilings, a full bath and 3 bedrooms. 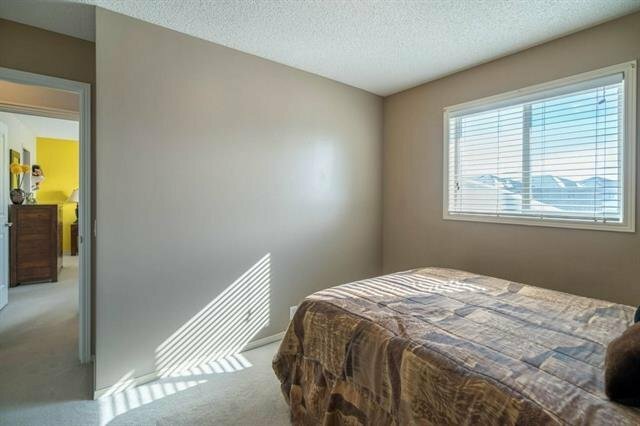 The master suite includes a walk-in closet and 4pc ensuite. 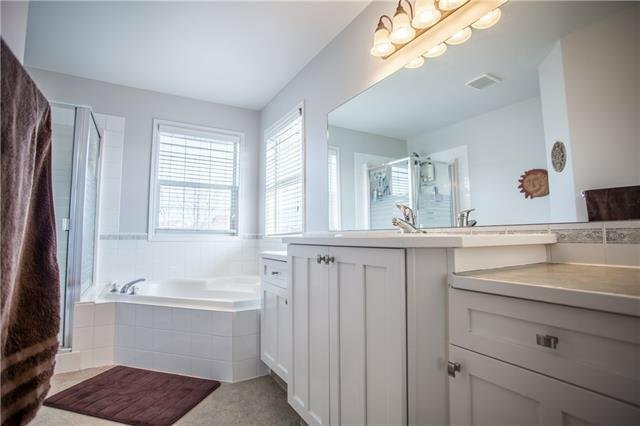 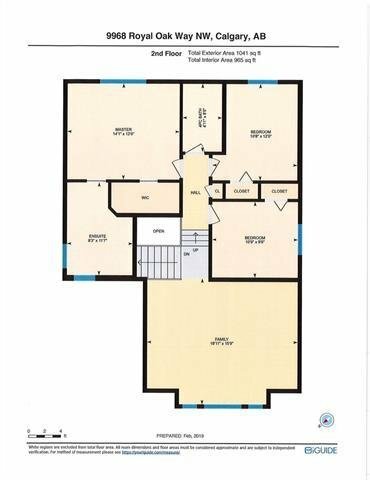 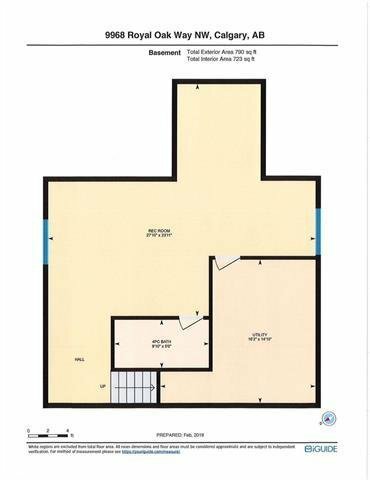 The lower lever features a family room, games room, and an additional full bath. 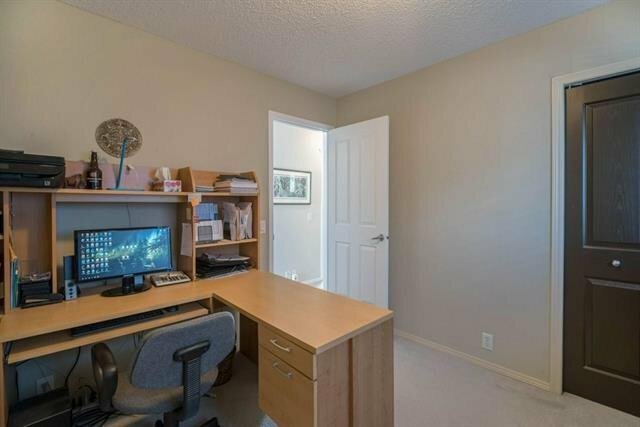 Don't miss out, book your showing today!